Discovered by: William Gregor in 1791, isolated by Jacob Berzelius, and named by Martin Heinrich Klaproth. Titanium is very famous for its lightweight and high strength which is comparable to steel. 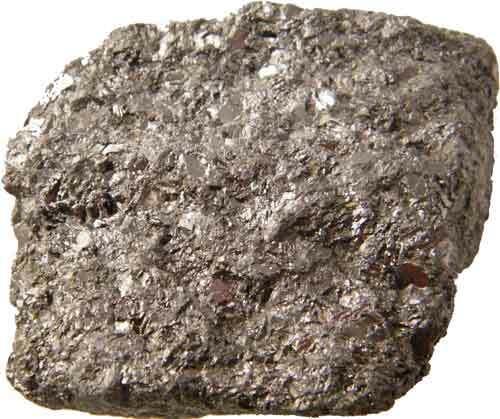 It is the member of transition metals in the periodic table and is the 9th most abundant element on the Earth’s crust. It is also an abundant element on the moon; its compound titanium dioxide accounted for 12% mass of the rocks which astronauts brought in Apollo 17 mission. Titanium is a shiny white metal with an atomic number of 22 at a relatively lower density. It is not a good malleable metal at the room temperature because it can break at room temperature if hit hard. Titanium is not very reactive metal and is resistant to corrosion from many inorganic and organic acids. Biocompatible – Human body doesn’t reject it if implanted. 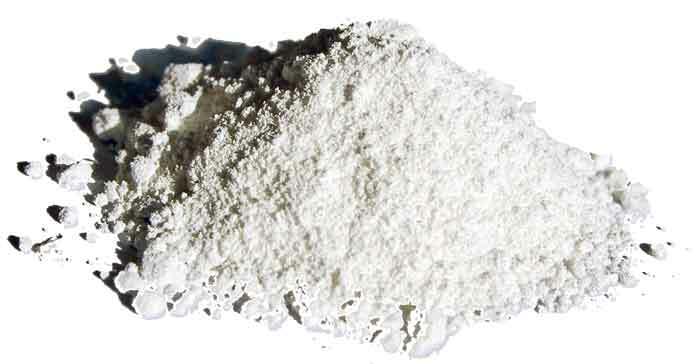 Most of the titanium used around the world is in its compound form, titanium dioxide (TiO2). This is a very useful compound of the titanium that finds its use in various products which include making of paper, cement, and white paint. Platinum metal is also a very strong and lightweight metal; it is only 60% heavier than aluminum but 2 times stronger. The great strength and relatively lower weight make it useful in making armor plates, the frame of aircraft, and many weapons. It is used to make implants that are used in human It is because titanium is a biocompatible element; human doesn’t reject it. Many types of plastics are made from titanium compounds. Jewelry is also made from titanium other than gold and silver. Titanium is a fairly reactive element and doesn’t found in its elemental form in nature. 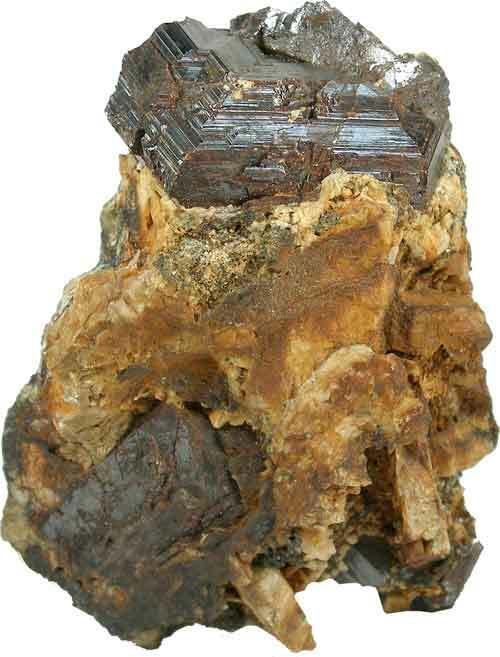 It is an abundant element on Earth’s crust and has many minerals found across in the world. The most important minerals to look for mining are ilmenite, titanite, rutile, and anatase. But the ilmenite and rutile are very good economically which gives titanium cheaply. Titanium is found in many countries but the largest producers are South Africa, Australia, and Canada. William Gregor was an amateur geologist who loved to study minerals and their formation. In 1791, he found a kind of black sand that was actually ilmenite – a mineral of titanium. The black sand was flowing in a stream. When he studied the black sand he found that the sand was attracted to a magnet. Further investigations on the sand gave him the evidence that the black sand contains iron oxide and the oxide of a new element, magnesium. Mr. Gregor made a report of his findings and sent it to the Royal Geological Society of Cornwall. 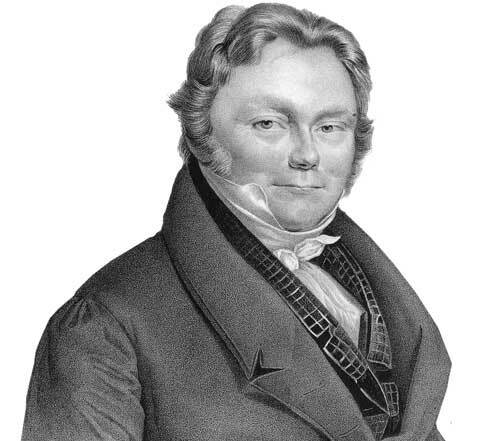 The new element titanium was also rediscovered by Martin Heinrich Klaproth in 1795 without knowing the discovery of Mr. Gregor. He named this new element ‘titanium’ which is also the present name of this element. The element was discovered but it was not isolated in elemental form until 1825 when Jons Jacob Berzelius isolated it. Titanium is fairly reactive but is the only element that can burn in pure nitrogen gas. Many nuclear power plants of the world store their nuclear waste in containers made of titanium metal. There is a museum in Spain named the Guggenheim Museum which is covered with tiles that are titanium plated. 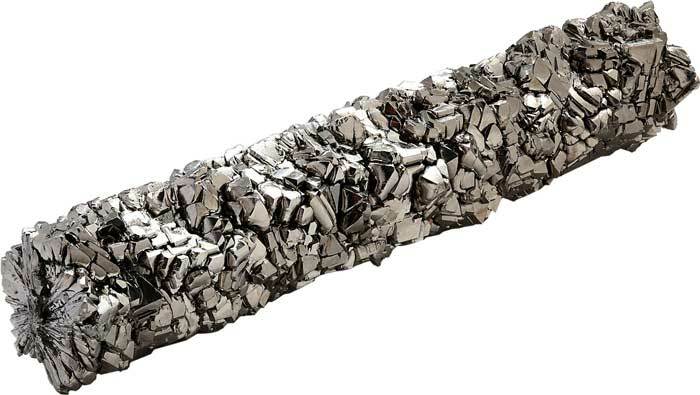 Abdul Wahab, "Titanium," in Science4Fun, April 12, 2019, http://science4fun.info/titanium/.